The puck will drop between the Wilkes-Barre/Scranton Penguins and the Grand Rapids Griffins for the first time in a decade on Friday night at Van Andel Arena. 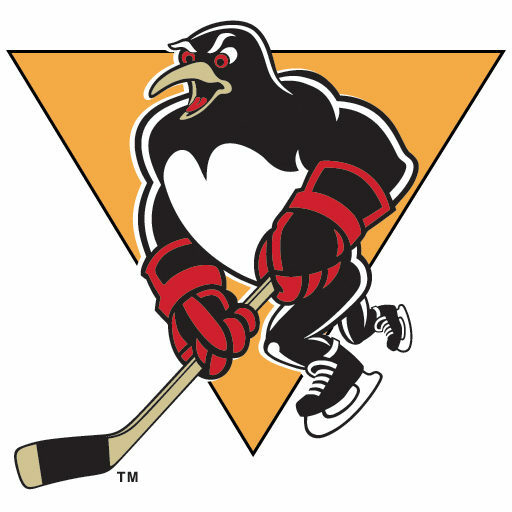 The Penguins (32-16-4-1, 69 pts, .651%) come in to another three game in three night weekend holding onto second place in the Atlantic Division, while the defending Calder Cup Champion Griffins (31-19-1-6, 69 pts, .605%) also sit in second place in the Central Division. Friday’s game is the first of two meetings between the clubs this season. Adam Johnson delivered one of the finest performances of his rookie season to propel the Wilkes-Barre/Scranton Penguins to a 3-2 victory in a tight, back-and-forth match-up with the Hershey Bears on Sunday afternoon at Mohegan Sun Arena at Casey Plaza. Johnson found the back of the net twice as Wilkes-Barre/Scranton received one goal in each period. Hershey saw goals from Travis Boyd and Tyler Graovac, Johnson and team captain Tom Kostopoulos tallied for the victors. The Penguins special teams shined bright on the afternoon, going a perfect three-for-three on the penalty kill and capitalizing on one of their two-man advantage opportunities. Goaltender Casey DeSmith made 23 saves, while Pheonix Copley stopped 22 shots thrown his way. 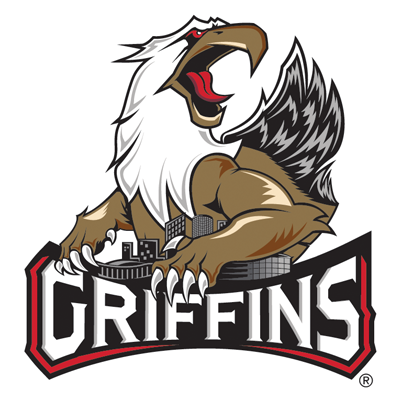 A pair of goals by Eric Tangradi and 30 saves from Tom McCollum helped the Grand Rapids Griffins claw out a 3-2 victory over the Tucson Roadrunners on Wednesday at Van Andel Arena. After missing the last six games due to injury, Tangradi needed all of 49 seconds to help the Griffins jump on top. Ben Street staked Grand Rapids to a two-goal advantage less than six minutes later. The Roadrunners saw Dylan Strome and Jens Looke tie it up. Tangradi tallied his second goal of the night and team-leading 24th of the season to again give the Griffins the lead. Tucson desperately pushed for a late equalizer, pulling their netminder for much of the final three minutes, but McCollum and the Griffins stood their ground to improve to 11-3-1-1 in their last 16 home games. The Penguins are undefeated against Central Division teams so far this season (2-0-0-0). They have defeated Rockford and Milwaukee, two of the three teams they will take on in their upcoming road trip. With two assists on Sunday, Daniel Sprong recorded his team-leading 12th multi-point game this season. Sprong is tied for second among AHL rookies with 21 goals and third among first-year skaters with 44 points. He’s also tied for 10th overall in the league in goals and tied for 15th in points. After going 13 games without a point, Adam Johnson has three goals and five points in his past four contests. At Monday’s NHL trade deadline, Pittsburgh dealt Greg McKegg in exchange for Josh Jooris, who was then assigned to Wilkes-Barre/Scranton. Jooris has skated in 31 NHL games this season and has also accumulated three points in five AHL games. After improving its record to 12-1-0-2 in its past 15 games, and 21-4-0-3 in its last 28, Grand Rapids has moved back into second place in the Central Division, pushing its winning percentage over .600 for the first time this season. With 298 combined wins as a head coach for Oklahoma City (176) and Grand Rapids (122), Todd Nelson is just two shy of becoming the 20th coach in AHL history to earn 300 regular season victories. The Griffins have three players tied in first for points with 45. Goal scoring leader Eric Tangradi (24+21), assist leader Ben Street (11+34), and Matt Puempel (19+26). Leading scorer Eric Tangradi was a prominent part of the Penguins organization from 2009-13, before being traded to Winnipeg. In 178 games with Wilkes-Barre/Scranton, he put up 121 points (60+61).